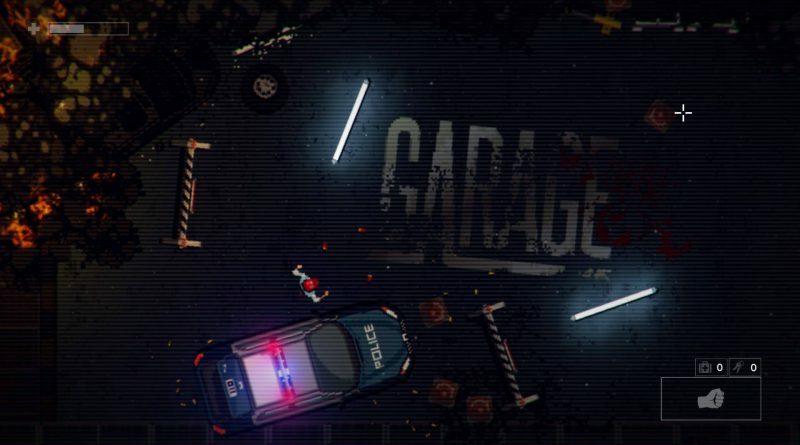 tinyBuild has announced that the top-down shooter Garage is coming exclusively to Nintendo Switch on May 10, 2018. Garage will be fully playable on Nintendo Switch at PAX East 2018 on tinyBuild’s showfloor. 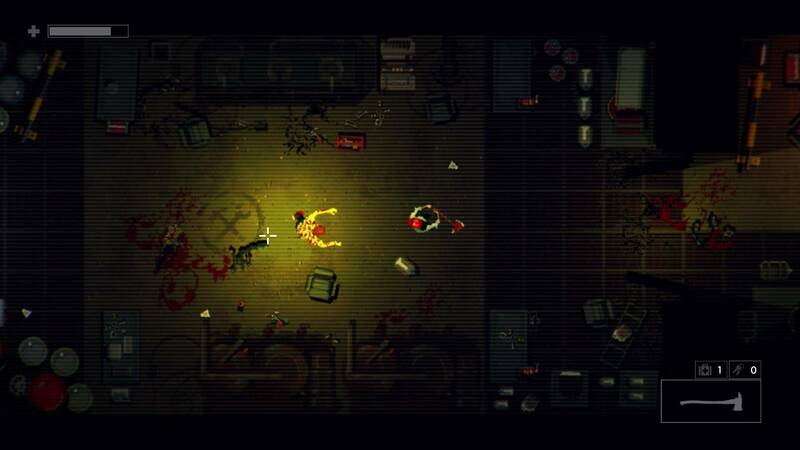 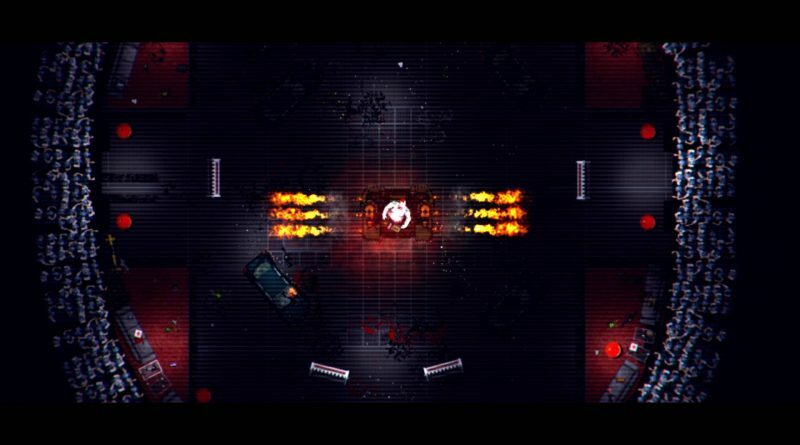 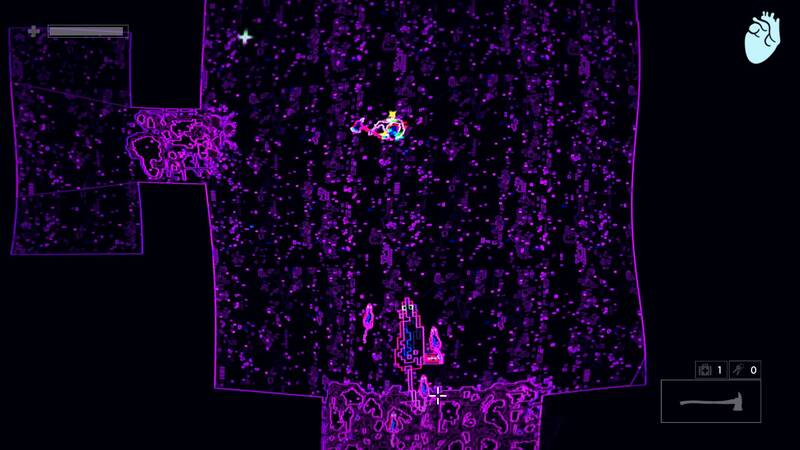 Inspired by VHS Era B-Movies, Garage is a bloody top-down shooter. 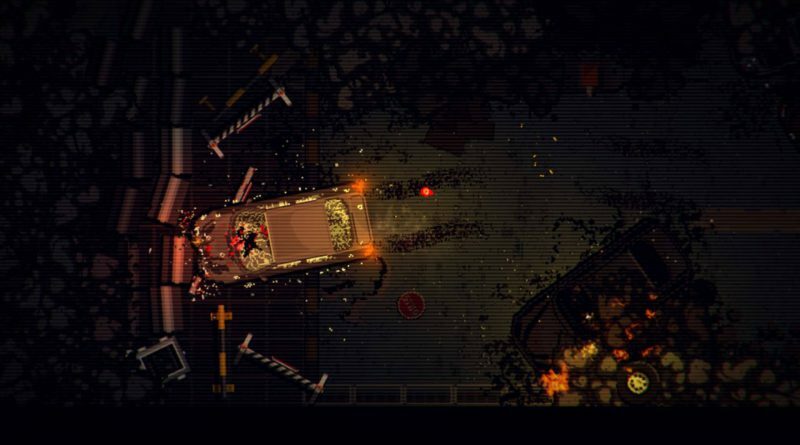 You play as Butch, an ex-drug dealer who finds himself in an underground parking garage where he accidentally uncovers a secret underworld filled with mutants and the undead.